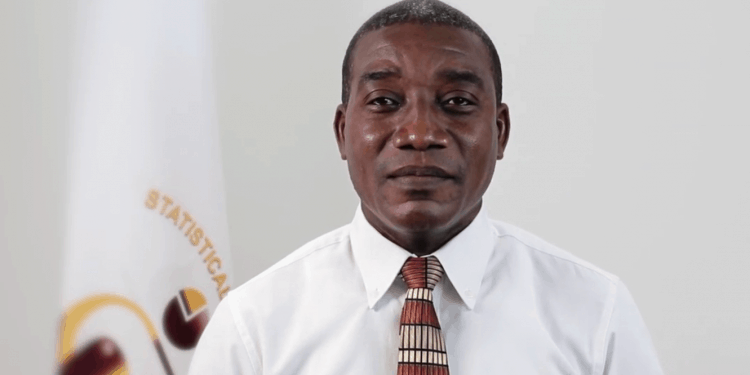 On May 2020 the Statistical Institute of Belize will begin data collection of Belize Population Density and Housing Census. This typically important undertaken will last for ten years and will collect important data of Housing collections, access to basic services, demographics, education, health, migration and economic activities among other. 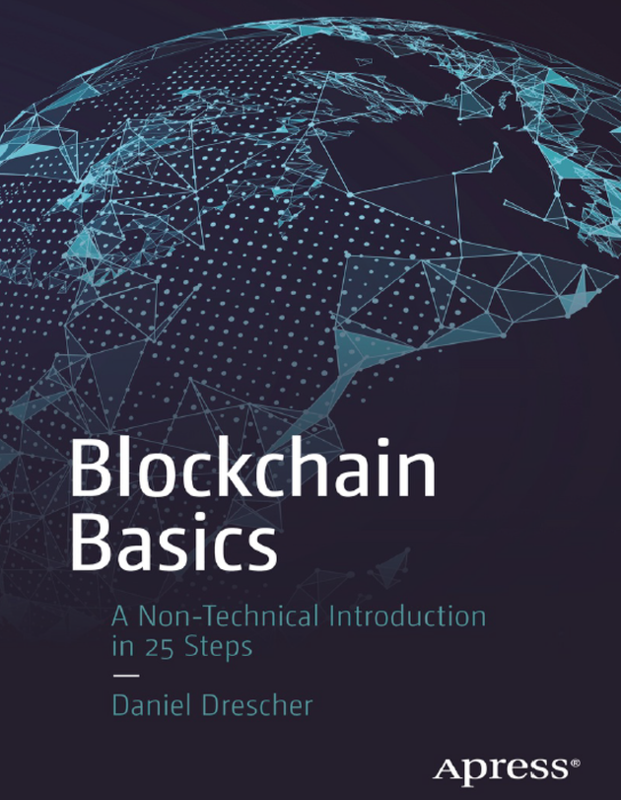 See the presentation video. 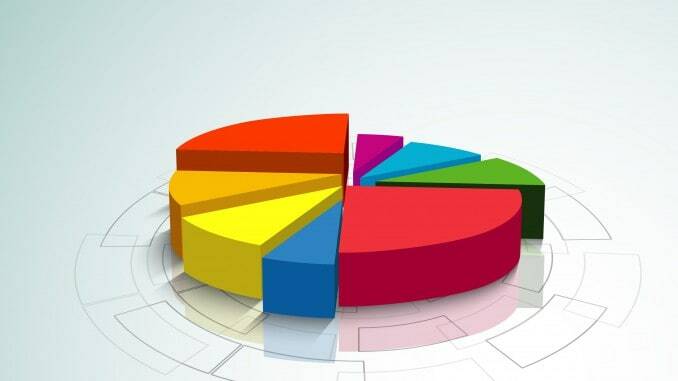 Statistics Belize gives you the most Frequently Asked Questions. 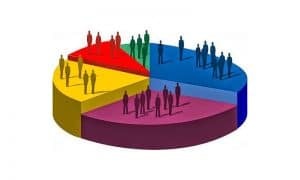 To provide, with the highest degree of integrity, quality and with strict adherence to professional and international standards, accurate, reliable and timely statistical information to facilitate effective policy and decision making for local and international clients. 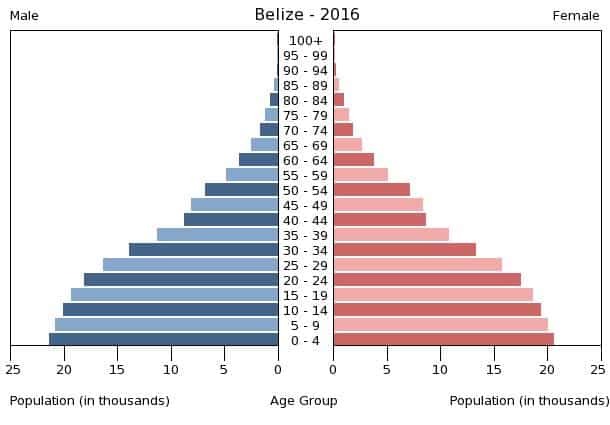 On the Graph below is shown the population pyramid for 2016-th. Belize is a country with small enterprise economy, primarily focused on agriculture. The agriculture and agribusiness are an important part of Belize’s economy, thanks to the Belize population grow rate. 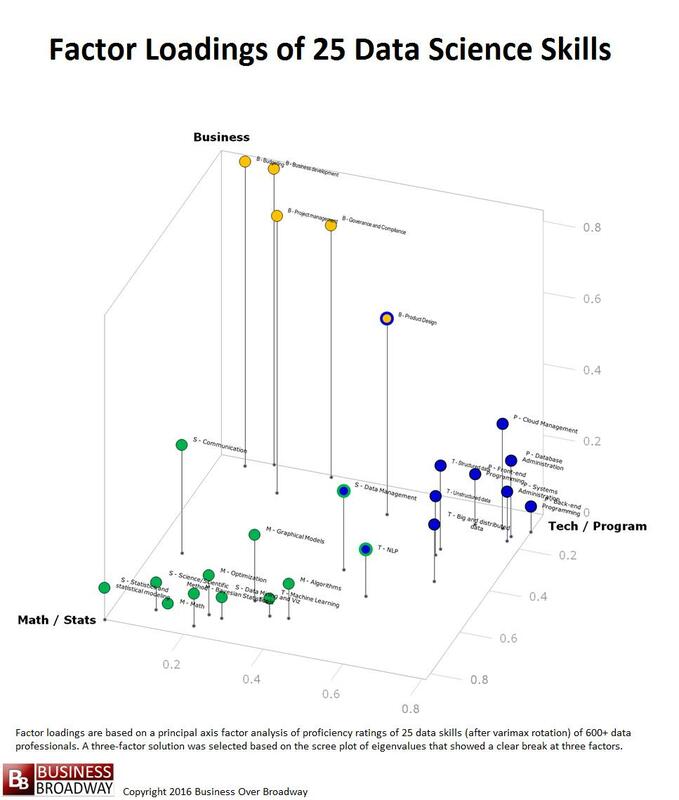 Belize is on the 166th place on the list for exporting economies in the world. 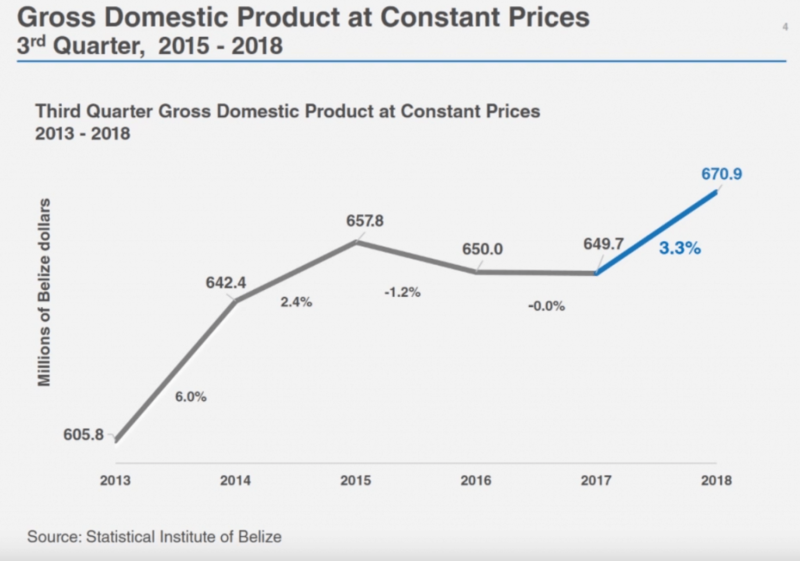 Statistical Institute of Belize shares that the year of 2016 was of huge significance for Belize, when the country exported $439M, and imported $1.08B, which contributes to the GDP of Belize. Statistics Belize gives you the top exports of Belize, which are Raw Sugar, Bananas, Fruit Juice, Raw Tobacco and Crustaceans, while the top export destinations are the United States, the United Kingdom, Spain and Burma. The top imports are Refined Petroleum, Rolled Tobacco, Telephones, Delivery Trucks and Trunks and Cases, while the top import destinations are the United States, Mexico, China, Guatemala and Curaçao. 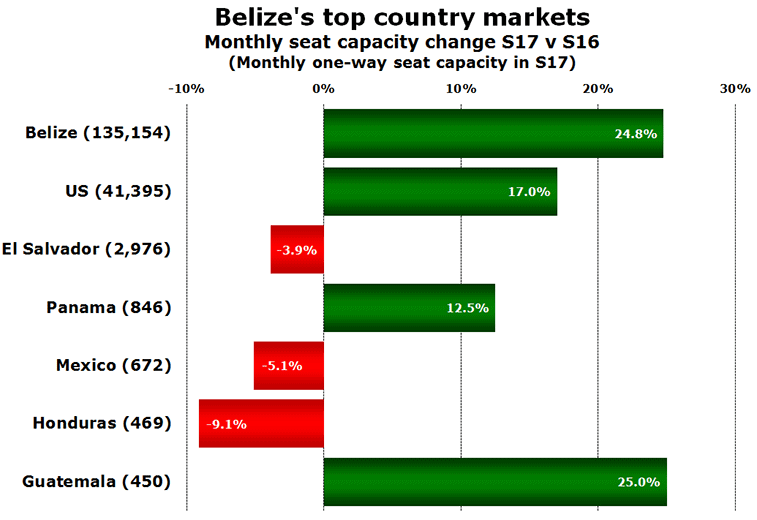 In this Graph are shown the results from the Belize’s Top Country Market Analysis and Belize Statistics. 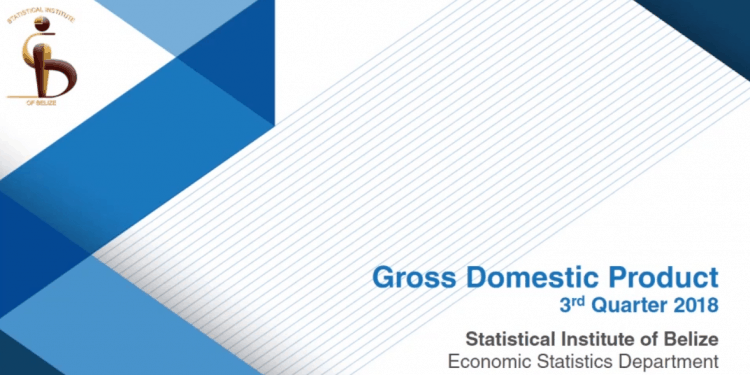 By following this link, you will find Belize GDP Analysis.